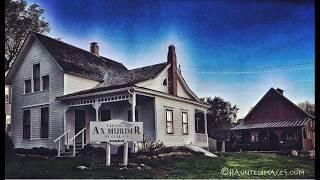 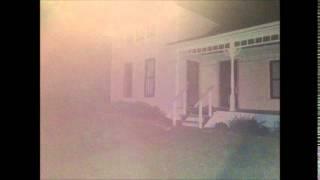 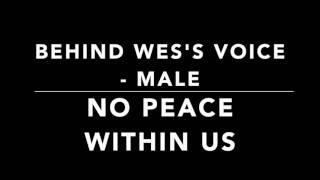 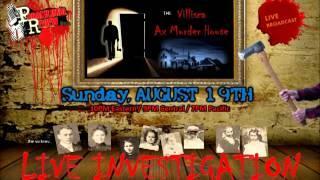 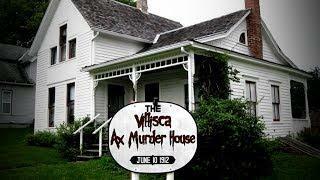 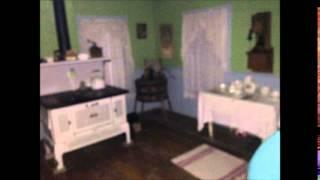 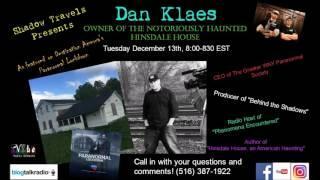 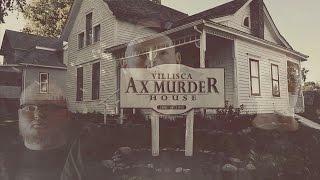 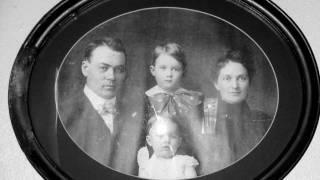 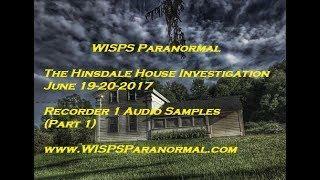 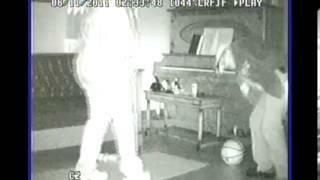 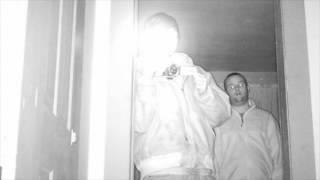 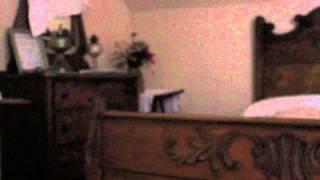 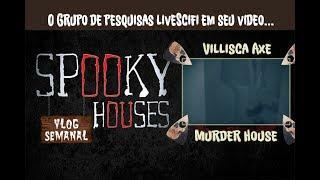 Villisca Ax Murder House EVP..."Who's That In The/Our? 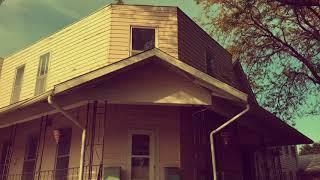 House". 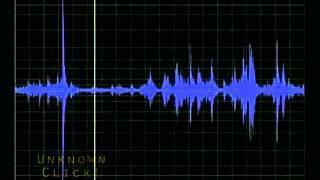 Put on Your Headphones..2 seconds in. 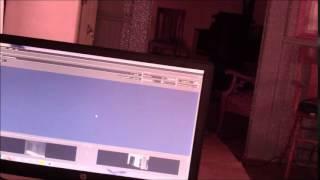 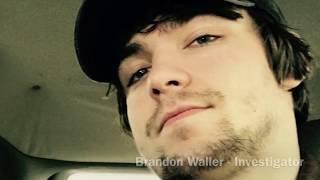 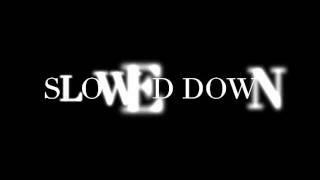 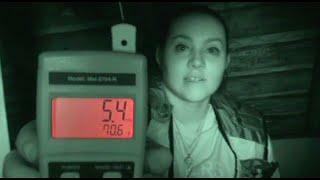 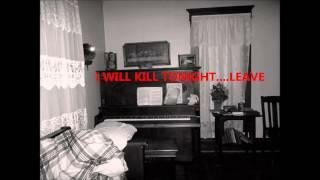 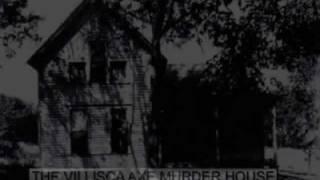 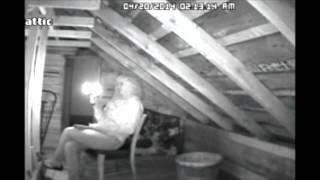 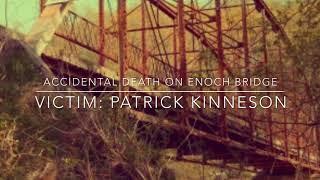 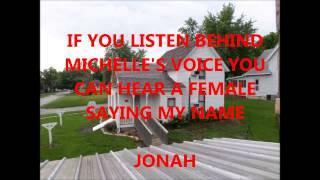 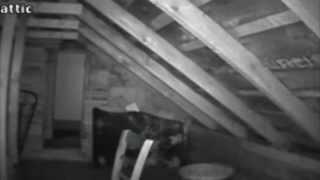 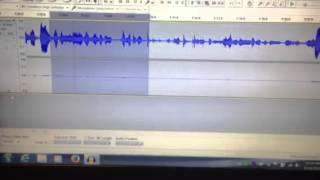 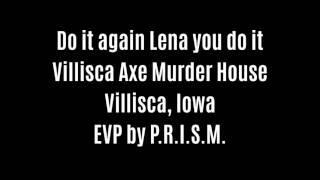 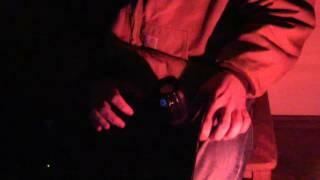 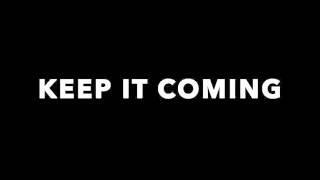 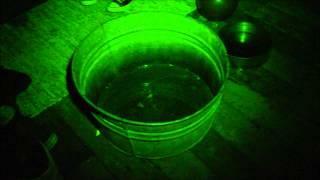 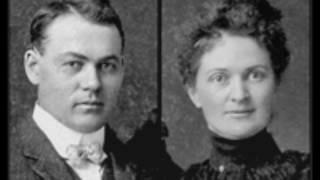 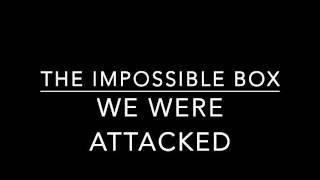 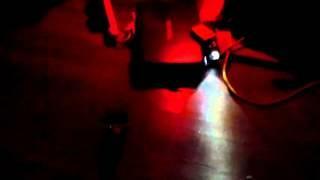 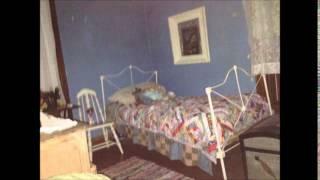 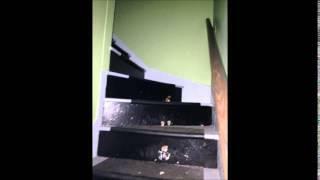 Do It Again Lena You Do It EVP Captured At Villisca Axe Murder House By P.R.I.S.M.